Judging by Twitter’s Flight developers conference this week, the company has decided its best chance of growth is to encourage developers back into the fold. Part of that encouragement involves improvements to its Fabric suite of developer tools, and one of those changes come from Twitter’s acquisition of Fastlane. 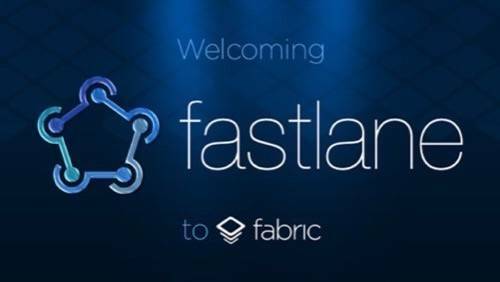 Like Fabric, Fastlane aims to make life easier for developers: It takes care of the “grunt work” outside the primary work of coding, such as taking screenshots automatically, managing certificates and defining multiple pipelines for testing. It’s built around the principle of continuous deployment: faster, smaller iterations, updates that can be pushed out by any member of a software team, and fewer time-consuming bottlenecks that can otherwise slow down app development. If Twitter wants to give developers an easier ride in coding for the service and for mobile platforms in general, then Fastlane ticks all the boxes. “Fastlane helps you automate every aspect of your release to the App Store,” Fastlane’s Austrian founder and sole developer Felix Krause explained on stage at Flight.  It allows coders to deploy app updates from any computer, set up and submit apps more easily, and automate the use of the standard commands required for app revision and testing. “Using Fastlane, you don’t have to worry about any complicated commands,” Hemal Shah wrote on the Fabric blog. “Just define your ‘lane’, specifying which tools to run in which order, and Fastlane will take care of the rest.” Getting up and running also appears to be a simple affair: “Just install the fastlane gem via command-line, and you’re off and running,” Shah wrote. Developers can even add components on top of Fastlane itself—the tools support customized, user-built actions to extend their functionality. It dovetails nicely into what Fabric already offers, including easy integration of Twitter feeds and automated crash tracking. The company also announced support for Amazon Web Services and Stripe, further reducing the time and effort developers have to spend outside of their main app. Fabric’s original mission: You get on with building the apps, we’ll take care of everything else. Twitter’s latest integrations and acquisitions make it more comprehensive than ever. But Fastlane also shows a broadening out of Fabric’s mission: The open source tools are designed for general iOS (and now Android) development, not specifically for Twitter. It would seem the new coder-friendly, Jack Dorsey-led Twitter wants to act as an assistant to developers of all kinds. And when those developers need a real-time stream of conversation data, or want a login identity to make use of, they’ll know where to turn.